It’s difficult to imagine circumstances being so atrocious in your own country that you would risk everything to flee into the unknown. Harder still is to imagine doing that on your own as a child. The numbers are difficult to come by, but at least 24,000 unaccompanied children applied for asylum in the EU last year. These children are among the most vulnerable to trafficking, slavery and other horrific fates. The UK just announced that it will do more to help these children, but it will not be opening its doors to 3,000 unaccompanied children, as Save the Children proposed. Instead, the UK will be giving £10m to help these vulnerable children who have already traversed into Europe. Unaccompanied children who have family members in the UK will be allowed in and reunited with their family, while the future for the other thousands of vulnerable children remains uncertain. There has been a push to make fostering children easier in countries like Britain, but so far it remains a complicated and difficult situation. Children’s homes have been filling up faster than accommodations can be made for the incoming children, who arrive from as far as Turkey to Germany. The resources, help and organization to facilitate proper care and possibly adoptions is simply not in place. Despite the hardships of the world, life carries on. Babies are being born in the midst of the crisis to Syrian refugee parents in Europe. These children are at great peril of being stateless, as many EU countries do not implement the UN convention of automatically granting nationality to children born in their country. 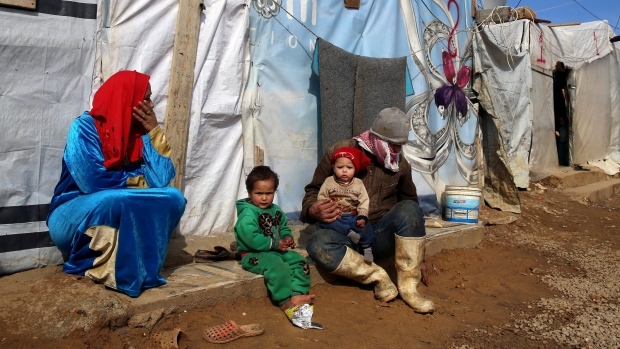 These children are often not eligible for Syrian citizenship, either, as only fathers can pass on citizenship to children, according to Syrian law. Being stateless can have disastrous consequences for these children as they grow up. Without citizenship, people can often not legally work, get married, own property, vote and participate in other facets of adult life. 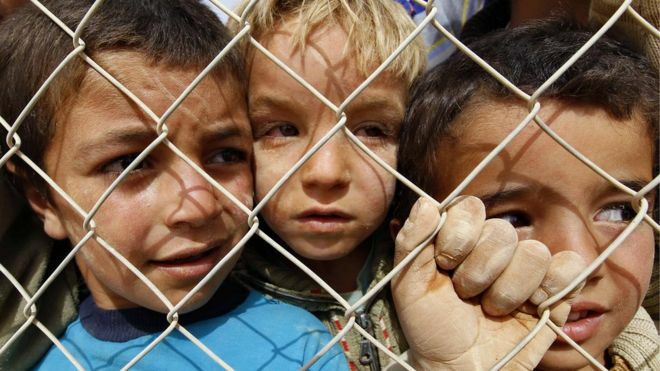 We are now witnessing the largest number of refugee children since World War II. Over 4 million people have left Syria to seek refuge in nearby countries and over half of those people are children, alone or with families. It’s a confusing and scary time to be witness to this crisis and far worse to be experiencing it. News is just breaking that Sweden will be expelling as many as 80,000 refugees from its country. To protect these children caught up in the chaos, we need to work together to support refugee families with proper housing and education, find a way to keep records of all refugee children and supporting the children’s homes that are currently providing assistance. We can also petition our governments to grant exemptions in order to speed up the foster care and adoption process, in order to provide immediate care for these children. Supporting organizations like Save the Children, who are on the ground and working towards these goals is a great first step: http://goo.gl/tKNHmQ.